Season one of USA Network’s “The Purge,” based on the film franchise, will come out on Blu-ray and DVD from Universal Pictures Home Entertainment Jan. 8. 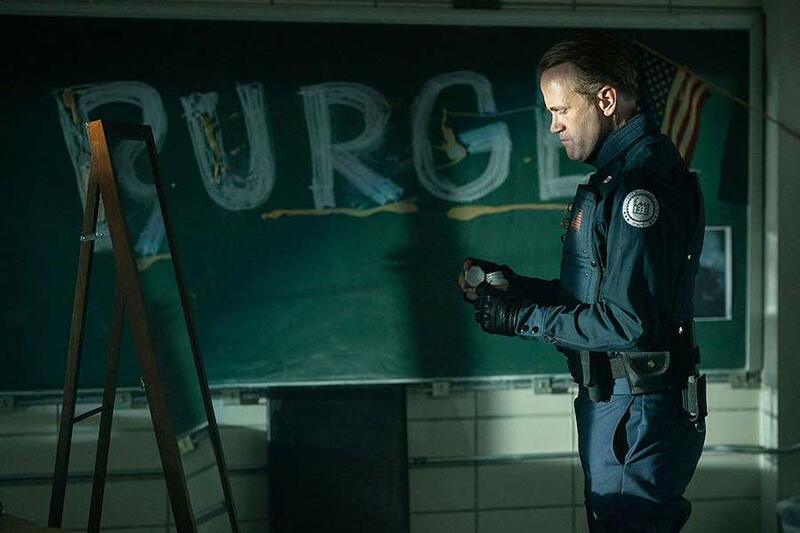 The series plays off the plot of the well-known Blumhouse movies, where several unrelated people discover what measures they are willing to take in order to survive a night where all crime is legal for 12 hours. 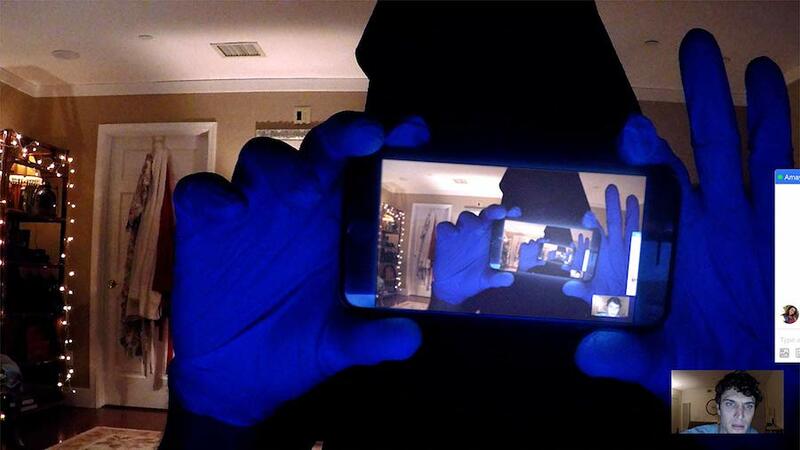 The horror film Unfriended: Dark Web will arrive on digital (including Movies Anywhere) Oct. 2 and on Blu-ray, DVD and on demand Oct. 16 from Universal Pictures Home Entertainment. This second installment in the saga from producers Blumhouse and Bazelevs (Unfriended, Happy Death Day, The Purge) follows a group of friends who stumble upon mysterious computer files that will change their lives forever. It stars Colin Woodell (Unsane, XOXO), Betty Gabriel (Get Out, Upgrade), Rebecca Rittenhouse (“The Mindy Project,” Don’t Worry, He Won’t Get Far on Foot) and Andrew Lees (“The Originals,” “The Pacific”). The release features three alternate endings. The “Unfriended 2-Movie Collection,” including Unfriended and Unfriended: Dark Web, will also be available on DVD Oct.16. Blumhouse’s Truth or Dare: Unrated Director’s Cut will come out on digital, including Movies Anywhere, on July 3 and on Blu-ray, DVD and On Demand July 17 from Universal Pictures Home Entertainment. In the horror film, a group of friends set out to enjoy their final spring break together, but a harmless game of Truth or Dare turns deadly when someone — or something — begins to punish those who tell a lie — or refuse the dare. 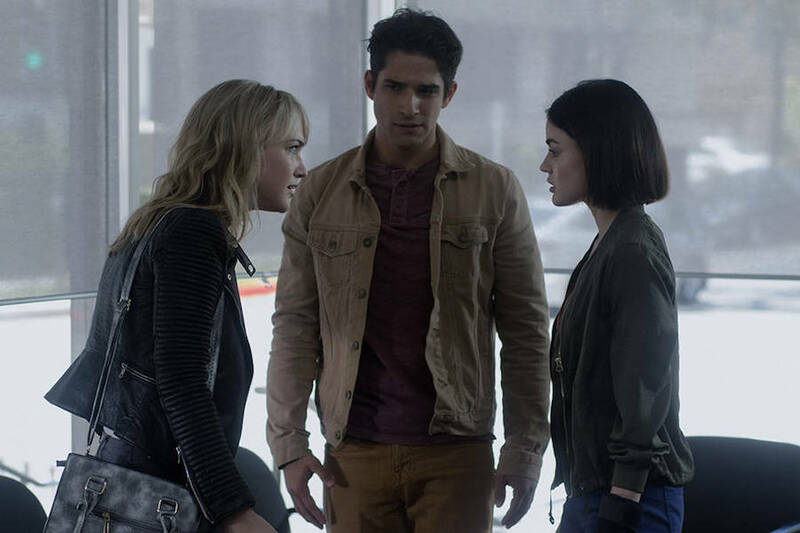 Lucy Hale (“Pretty Little Liars“) and Tyler Posey (“Teen Wolf“) lead the cast of friends who work together to try and end the terrifying game. The film also stars Violett Beane (“The Flash”), Nolan Gerard Funk (Counterpart), Hayden Szeto (The Edge of Seventeen) and Sophia Taylor Ali (Famous in Love). The film earned $40.3 million at the box office. 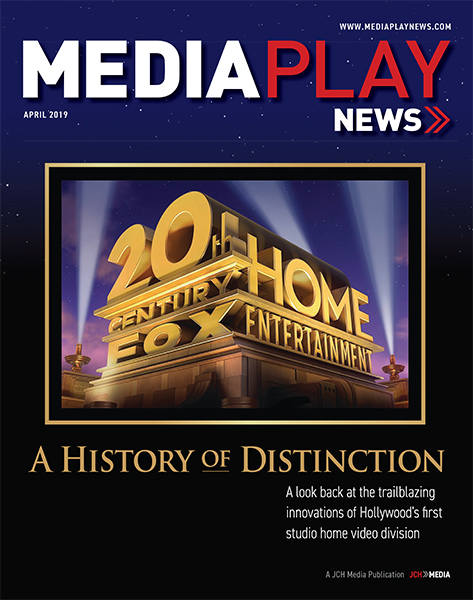 Bonus features on Blu-ray and DVD include the behind-the-scenes featurette “Game On: The Making of Truth or Dare”; “Directing the Deaths,” an inside look at the most memorable death scenes; and feature commentary with director Jeff Wadlow and actress Lucy Hale. Blumhouse’s Truth or Dare will be available on Blu-ray combo pack which includes Blu-ray, DVD, digital and Movies Anywhere.